Surrey Beauty Suite is a beauty therapy suite based in Surbiton Surrey, specialising in Eyelash Extensions and Brows. Our staff offer a comfortable, professional and customised service to ensure you leave fully satisfied and happy with your chosen treatment. 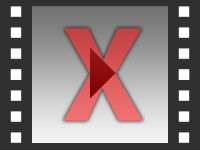 Find out how to promote Surrey Beauty Suite quickly, simply and for free. Enter your email address and message to Surrey Beauty Suite and we will pass it straight on for you. There is currently no customer feedback for Surrey Beauty Suite. 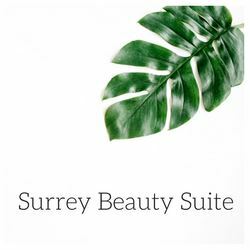 To pass feedback onto Surrey Beauty Suite you need to either Sign Up or Log In. 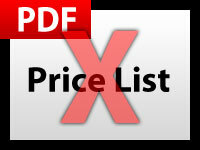 Sorry, Surrey Beauty Suite has no current offers listed.